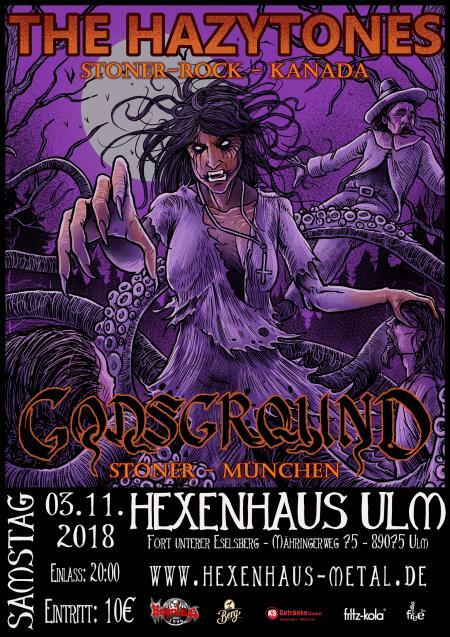 Godsground is a Stoner Rock band from Munich, Germany. The band has released their second album, The Golden Age, on october 1st 2016. The rest is just music. Let the music speak for itself!